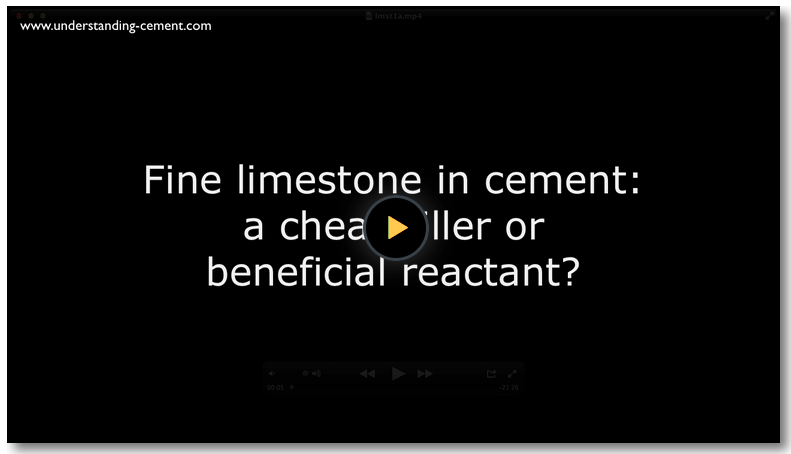 Welcome to the cement blog, perhaps the most interesting part of the site where cement science goes slightly less formal - this is jeans, tee-shirts and walking boots territory! 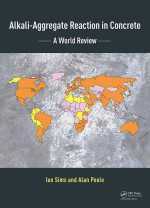 The pages in the main part of the site contain information that is, to the best of my knowledge, published, peer-reviewed and widely accepted. 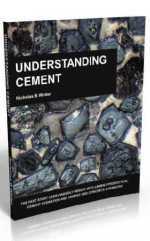 In this blog there's cement science, but not necessarily peer-reviewed. For example, I describe experiments I've carried out. If it says "Blog" in red at the top of the page, just be a bit cautious! There may even be some opinion, anecdote and whimsy. Over time, there should be something for everyone, with items on cement production, hydration, concrete, deleterious processes, cement history, analytical techniques and maybe some other stuff. Many are short "mini-pages" although some are longer - just scroll down below and click on the links. Note that new pages added to the articles in the site will also appear in the list below, so not everything listed here is a "Blog" item. 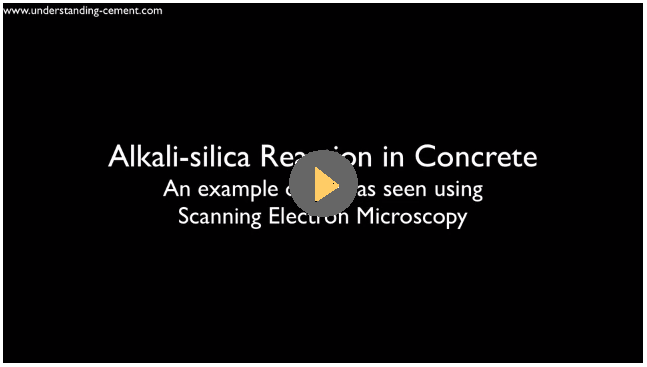 Continue reading "ASR Video 1"
Continue reading "Book Review - Alkali-Aggregate Reaction in Concrete: A World Review"
Continue reading "Experiment Suggestion Form"
Essential viewing for anyone with technical oversight of cement manufacturing, concrete mix design/production or concrete petrography: video of experiment to test fine limestone reactivity in cement. 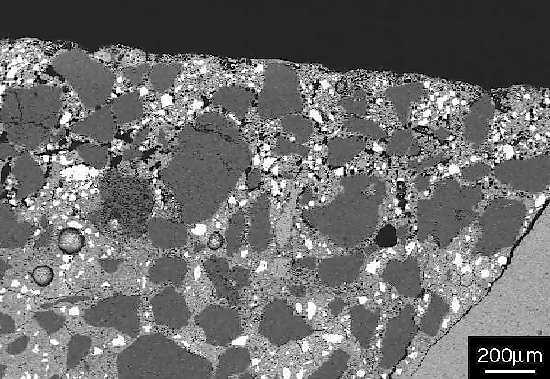 Continue reading "Fine limestone in cement"
Demonstrates the measurement of mortar porosity using SEM backscattered electron imaging. Continue reading "Measuring mortar porosity"
Describes a method of estimating the water-cement ratio of hardened concrete using SEM images of polished sections of reference pastes. 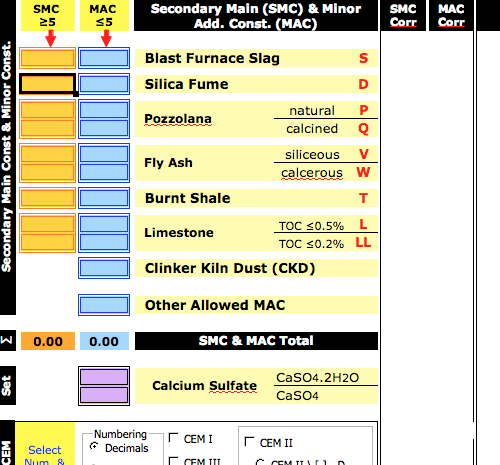 Continue reading "Estimating the water-cement ratio of hardened concrete"
Cement calculator in spreadsheet format for EN 197-1 cements. 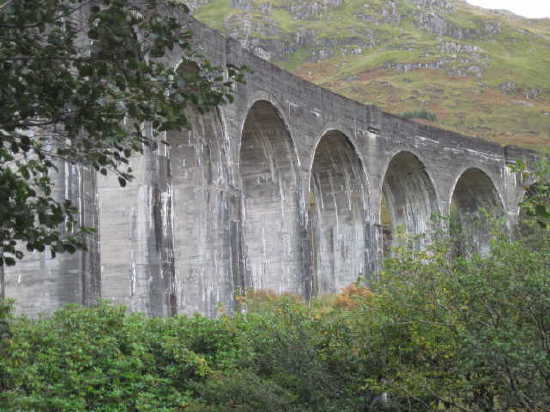 Continue reading "EN 197-1:2000 Cement Calculator"
Glenfinnan Viaduct, Scotland: the world's first mass concrete structure? Mesocrystals - structure of sea urchin spines may enhance concrete performance. 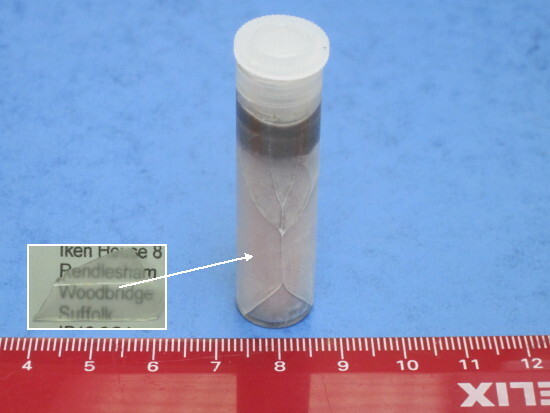 Continue reading "Mesocrystals and concrete?" Concrete curing - this is what can happen if you don't do it properly! The effect on paste microstructure of poor concrete curing is shown, with an example illustrated with an SEM image. 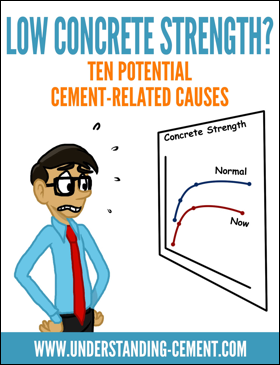 Continue reading "Concrete curing - this is what can happen if you don't do it properly!" SEM introduction - a brief overview of how the SEM and EDX systems work. 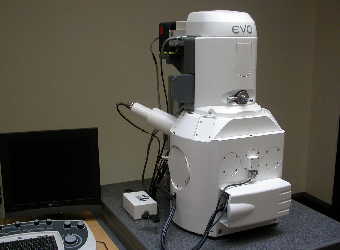 Continue reading "SEM introduction to scanning electron microscopy"
This website is being updated so that the pages are mobile-friendly. While doing this, the sequence of blog pots in the list below has got a bit scrambled, with some older posts appearing near the top of the list. This will sort itself out in due course but meanwhile, just scroll down to search the list! Brief experiment to show that cement paste reacts with glass in a form of asr. 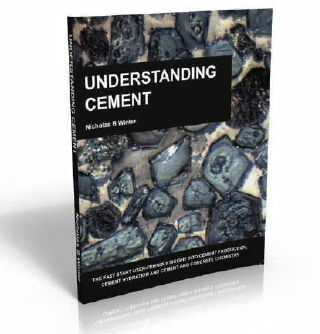 Continue reading "Alkali-silica reaction ( asr ) and glass"
Details of the Understanding Cement book distributor in India. 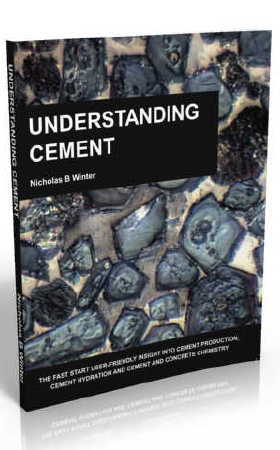 Continue reading "Books from Understanding Cement in India"
Continue reading "Kiln rings - project proposal"